One of the top 50 IT Companies in Australia. 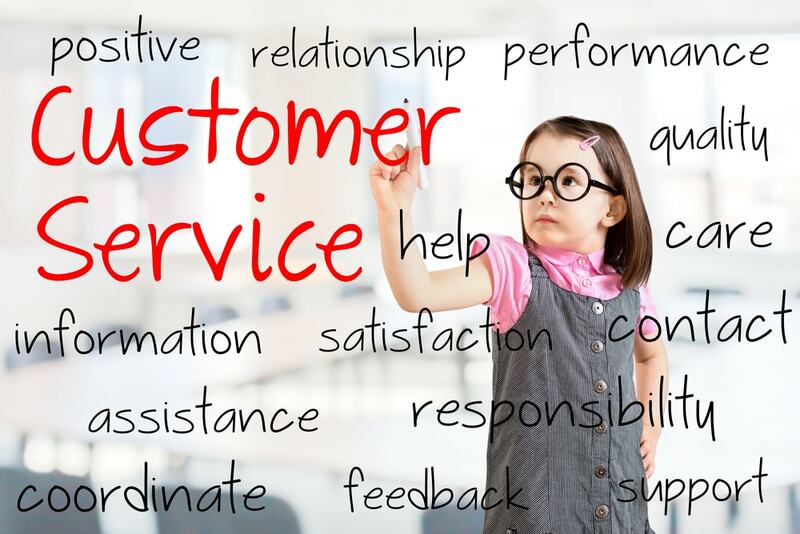 To achieve a position in the CRN Fast50, companies must be service-oriented and customer-focused. 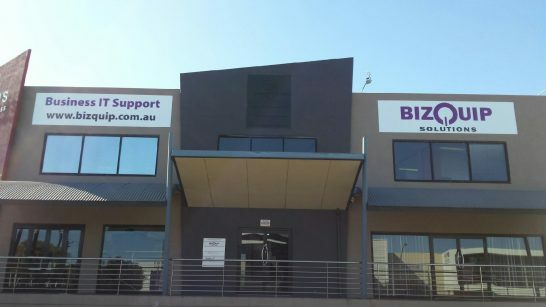 Welcome to BizQuip, where we assist Australian companies with innovative business IT services. Throughout Perth, WA, we are known for our exceptional onsite IT support services for small businesses and schools, always striving to satisfy our valuable clients. With two offices and teams working for almost 11 hours per day, you can have peace of mind knowing that our staff is always a phone call away if your company ever runs into any technical problems. We know IT better than most other businesses as we have been in it since 1988. The advantage of our 2 offices providing you with outsourcing and small business IT support is that you benefit from over 10 hours of support each day. This saves you from incurring any overtime costs for after-hours services. Many clients have been with us for over 10 years. Proof of our service commitment and the trust from our clients that we deliver on our promises. Onsite support and maintenance for small businesses. Fixed Fee from $690 per month. Free 30 day trial of our Support Services, conditions apply. For an IT consulting company that cares, you don’t need to look any further than BizQuip. As a small business IT support and services company with years of experience servicing Perth WA, we are dedicated to providing reliable services that allow you to achieve your objectives with ease. We understand that no two businesses are the same and, as such, requirements will vary. We pride ourselves on personal IT services and take the time to get to know the individual needs of your small business before developing a tailored solution. We know how costly delays from technological issues can be, so we are committed to providing a quick onsite IT support response wherever you are located in Perth, WA. From procurement, mobile device management, and onsite IT services our experts can update and develop systems that will optimise productivity and increase your return on investment. As one of Australia’s most trusted IT companies, we stay up to date with the latest technology and processes to ensure best practice. Our onsite IT solutions in Perth includes managed services, infrastructure, mobile device management, Apple support, auditing, backup and recovery, procurement, cloud computing services and project management. We look after your technology so you can concentrate on running operations. For affordable and effective services in Perth WA, that will change the way you do business, get in touch with the team at BizQuip Solutions today. The advantage of our 2 offices supporting your business is that you benefit from over 10 hours of support each day. This saves you from incurring any overtime costs for after-hours services. Call us today on 08 9244 2290 and talk to one of our professional staff and hear how our IT consulting company can help your small business, company, or school manage its IT solutions efficiently. We will be happy to advise you on the best solutions for your needs.